I’ve got rocks in my head and proud of it. I’m no geologist, but I love the variety of colors and textures of rocks. Ever since a school field trip to the Museum of Natural History in NYC when I bought a small box containing samples of rock types glued to a card, I was hooked. I’ve picked up rocks during my travels (my suitcase returning from Australia was extra heavy). The rocks in the box above have jumbled in my memory, so without labels, I don’t remember where they came from. But I love their forms and colors. Fortunately, the following rocks came from memorable locations. So let’s hit the road. Australia is known for it’s fiery opals, which are also said to bring bad luck. I took my chances bringing home this polished opal in its uncut rough state. Many opals come from mines in Coober Pedy where the residents live underground to avoid the scorching heat. I collected these rocks in the outback around Alice Springs. This slice of Carrara marble is from the actual quarry where Michelangelo got marble for his David and Pieta. From a distance, the mountains look covered in snow, but that is all white marble. I learned in grade school about trees that had turned into fossils and rocks that had crystals inside and I was fascinated. I headed into the woods and kept trying to crack open rocks, hoping to find treasure. Finally, decades later, I made it to the Petrified Forest National Park to see the real thing. This piece of petrified wood looks like it still has bark. What a treasure. The park gift shop sold geodes from a Mexican volcano. After selecting and purchasing whole “coconut” geodes, I crossed my fingers that there would be crystal inside. A machine sliced the geodes in half and I got lucky—amethyst! Never take lava rocks (or even black sand) from the Big Island of Hawaii or you will be cursed by the Goddess Pele! It was very tempting to bring home lava souvenirs from an artists’ trip to Hawai’i Volcanoes National Park . To be safe, I only came home with paintings of lava—the first painted sitting in the steaming Kilauea Iki crater, and for the second, a large chunk of lava posed for me. A year later, the Kilauea volcano erupted and has been erupting for over thirty years. This may be a stretch, but I’ll close with my birthstone, turquoise, purchased in Arizona. And, although they are resin, not rock, these two amber necklaces are from my daughter’s birth country, Russia. 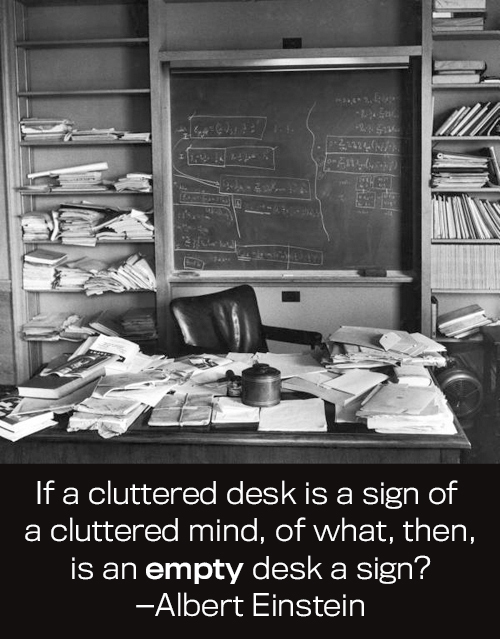 So, rock on and cherish your clutter. Mary, I, too, had a similar beginning in loving and collecting rocks as a young girl and continue to do so. Your photos and descriptions are delightful. I love these so much. I wish you could open an art exhibit of all of your things but I know that can be complicated. Thank you for sharing your collections.